Illustration were described as playing futurist and early electronic music. 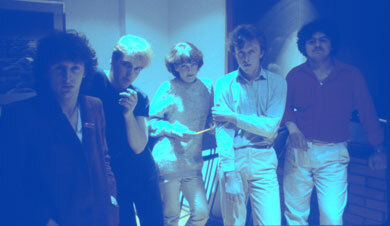 The group were together for approximately 3 years, rehearsing mainly in Stockport where the band were based. They recorded demos for Phonogram and Island Records. 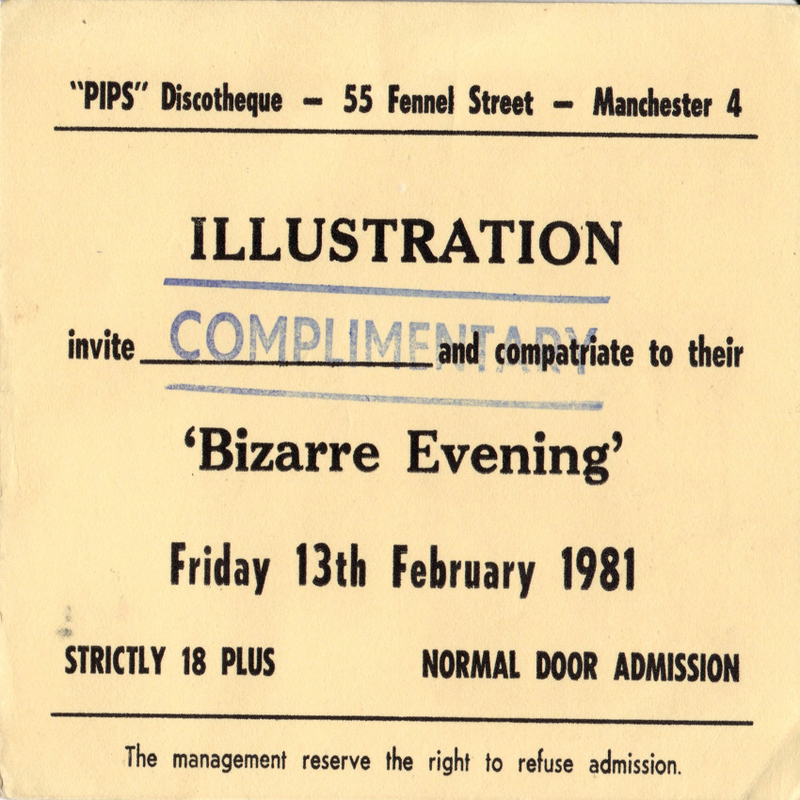 A new record label (in 1980), Some Bizzare, planned to release records by Illustration. Unfortunately as with many a creative foray the group disbanded just as their first single was about to be released. 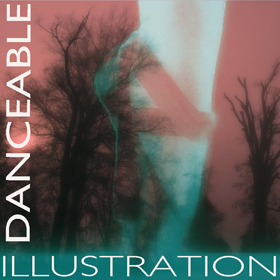 This unreleased single DANCEABLE (IG0011) produced by Martin Hannett, was finally released on Invisiblegirl Records on January 21 2008. See news item here. or on CD (both singles). Drummer George Terry (now know as Morgan King), has record label Accidental Music with his more recent work. 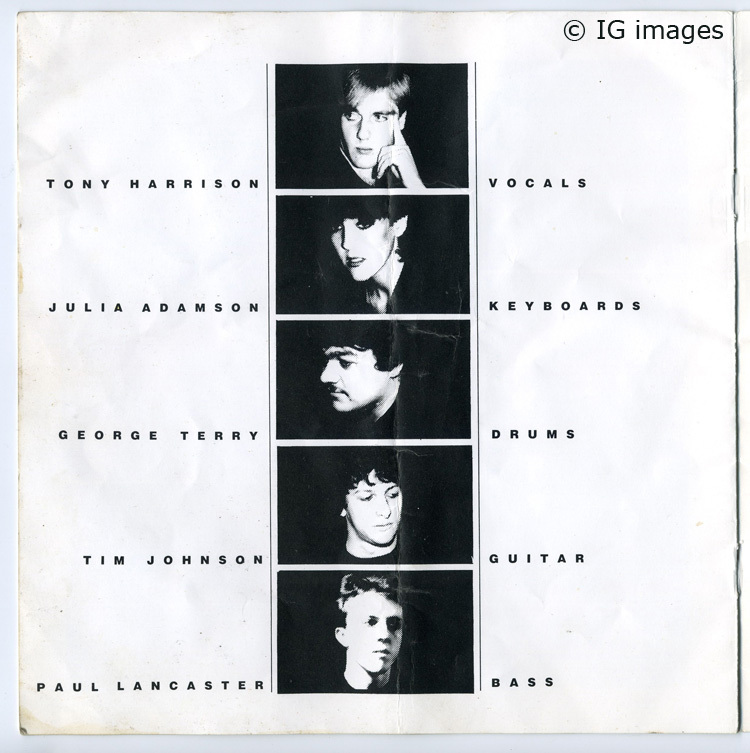 Bass player Paul Lancaster, a graphic designer, created sparkling promotional material for the group, including mailers for record companies, one titled 'Front Games For Boardrooms' which was well received and complimented by the likes of producer Tevor Horn amongst others. 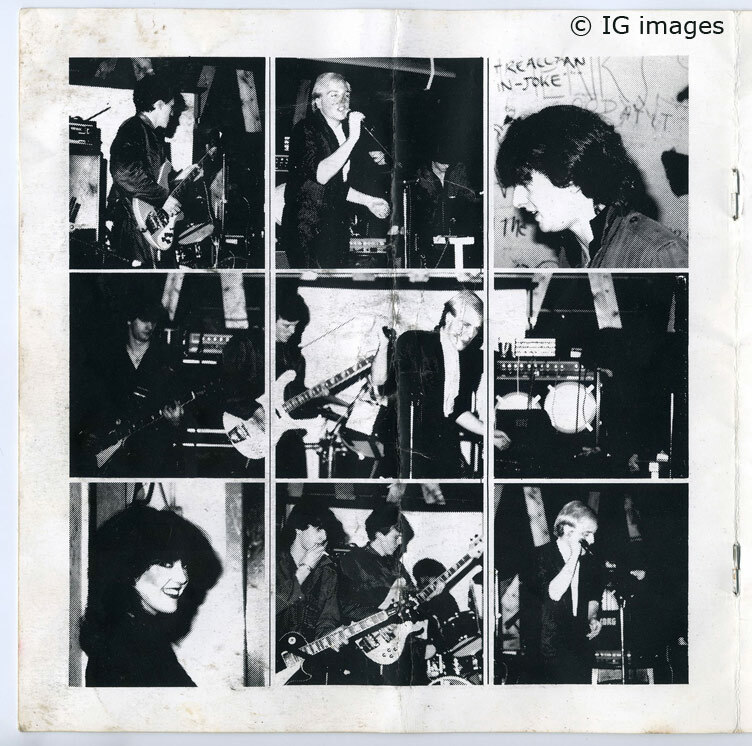 Illustration toured with groups from the Liverpool scene at the time, such as Pink Military, Echo And The Bunnymen and The Teardrop Explodes where label Zoo Records (owned by Bill Drummond) showed an interest in the group. They also played the Russel Club in Manchester, Factory Records first venue. 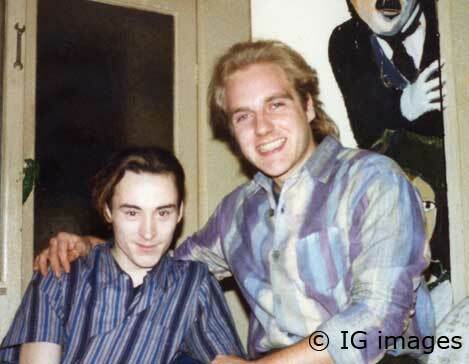 With manager Graham Cooper, the group made various demo's for record companies and agreed to release one of these songs, on a compilation album for 'Futurist' artists. 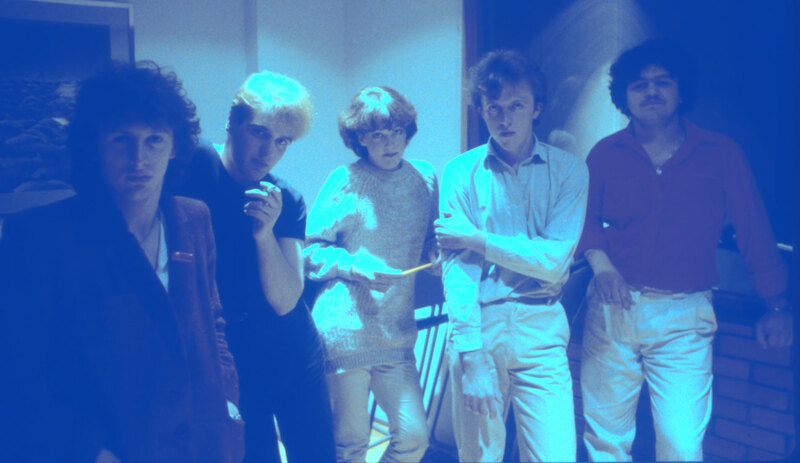 The song was taken from a demo engineered and produced by Phil Ault and the album was to become a collectors item, as it documented initial releases from many groups, including Depeche Mode, Soft Cell, Blancmange and The The. 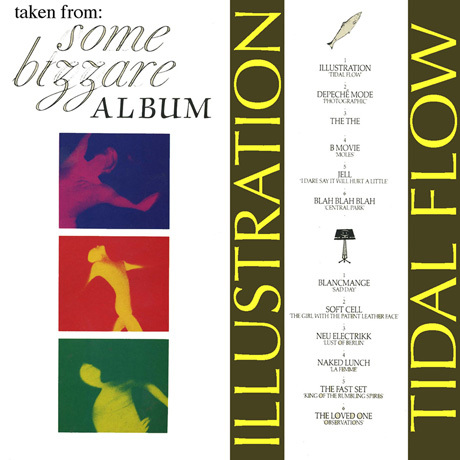 There are more details in the catalogue about this release titled 'Some Bizzare Album'. TIDAL FLOW (IG0005) is the first track on side one and was re-issued on Invisiblegirl Records on December 21 2007.
or and on CD (both singles). A ticket promoting a launch night for the Some Bizzare release.